Christmas is coming and if you are learning Italian, you may well wish to discover some Italian Christmas vocabulary to improve your Italian level and become even more fluent in Italian. This Christmas impress your friends and family by using some Italian words and phrases. And if you want to know more about Italian culture and traditions, you can read our post about Italian Christmas traditions or watch this video. Buon Natale! = Merry Christmas! Buone feste! = Happy Holidays! Read the Italian Christmas words and phrases mentioned above and try to memorise them in order to expand your Italian vocabulary. If you have never studied Italian before, remember that it’s never too late! You can start studying Italian with us whenever you want. We offer face-to-face Italian lessons in London and Italian lessons via Skype with native and qualified Italian teachers. If you have any questions, please do not hesitate to contact us and we will be very happy to help you. 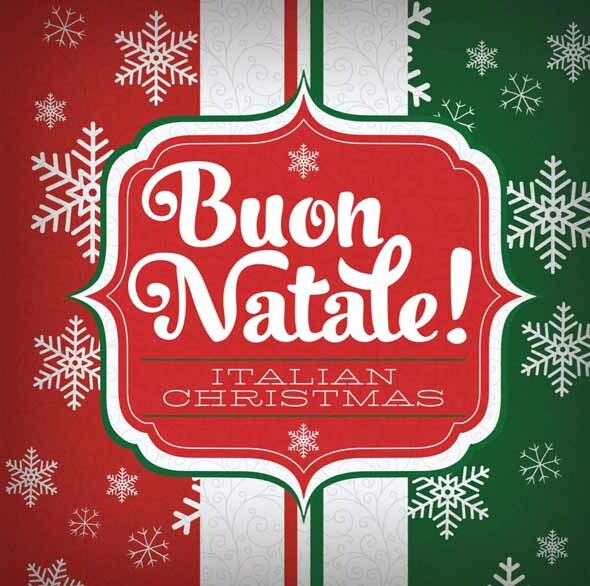 Now, start learning some Italian Christmas vocabulary and… buon Natale! This entry was posted in Italian vocabulary by myitalianlessons. Bookmark the permalink.